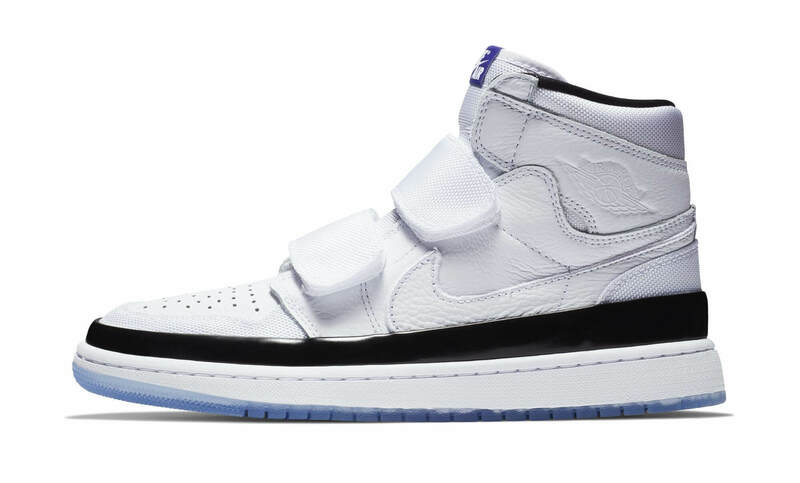 The upcoming Air Jordan 1 High Double Strap is going to feature one of the iconic colorways of all time while making its return this December. 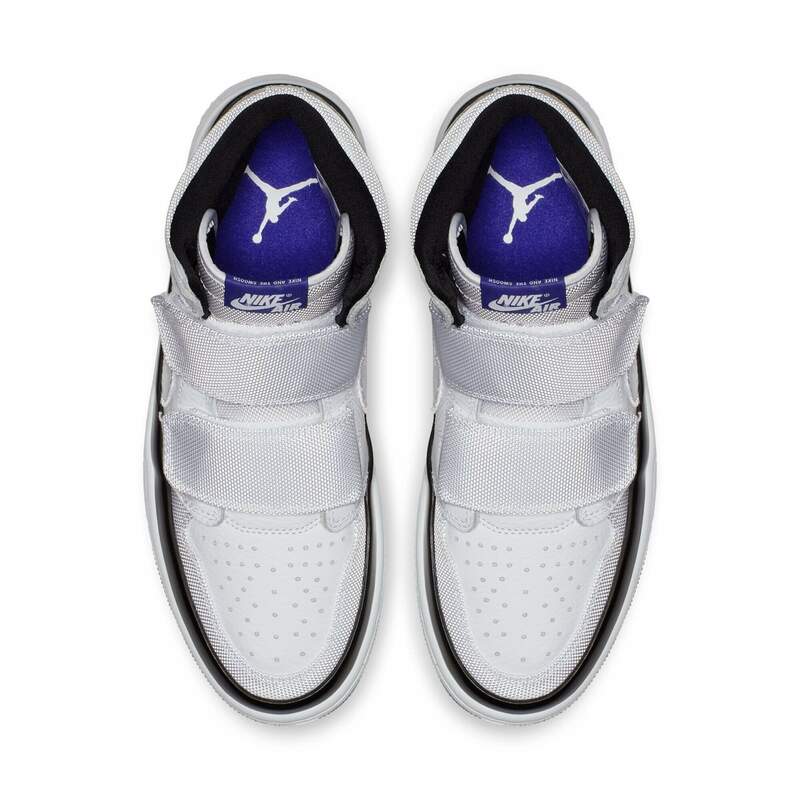 The shoe basically features a Concord colorway and comes constructed out of tumbled leather. 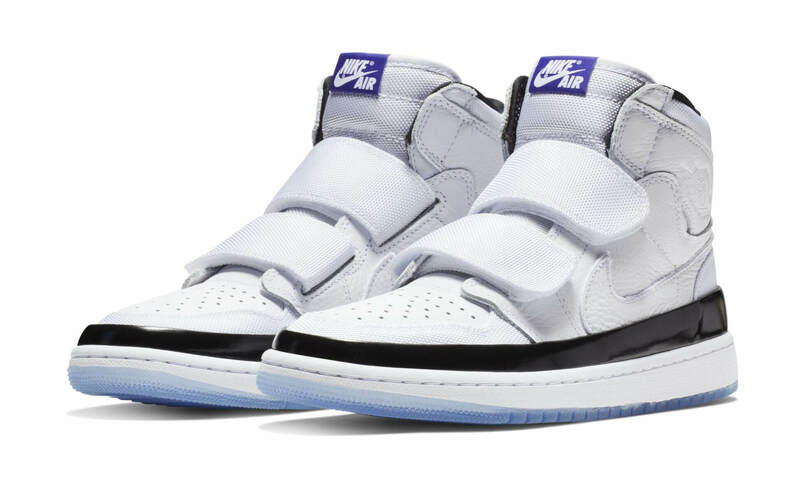 This new rendition has been further highlighted with two Velcro straps on the tongue instead of laces. Apart from its new style, the pair also features an overlapping black patent leather mudguard complemented with a bit larger Swooshes on the sides. 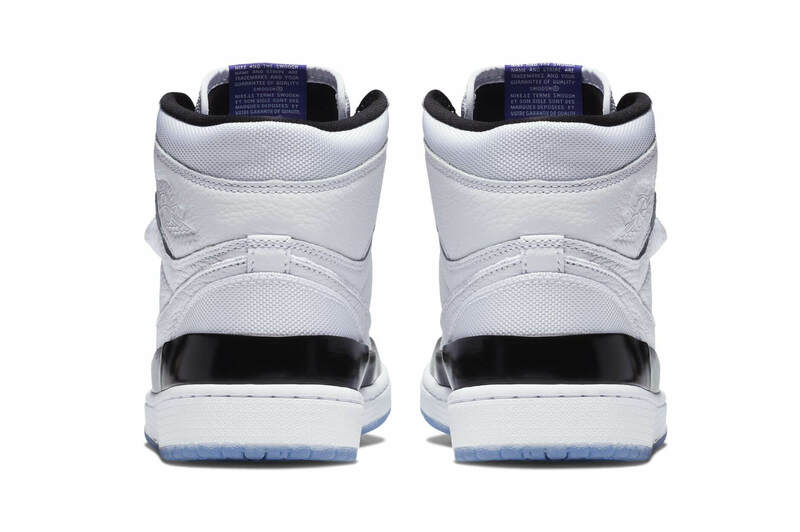 At last, completing the design altogether is the Concord Nike Air branding placed on the tongue, wings logo across its ankles, and an icy translucent outsole. Retailing for $140, check out more detailed images below and grab a pair for yourself at any select Jordan Brand retailers during this fall.